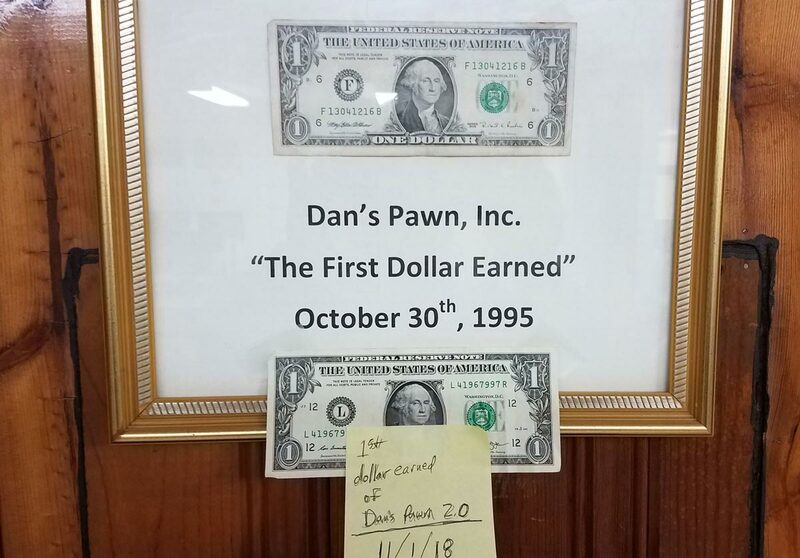 Dan’s Pawn, Inc. was founded in May 1995. 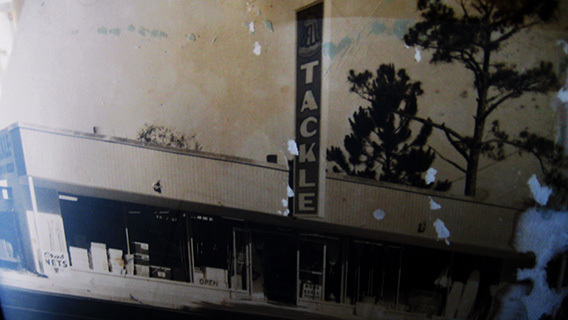 Born in the eye of the storm, their original location was in the former “Bell Tackle” store on Beck Ave. They renovated this run-down structure in the summer of ‘95 making them one of the early pioneers of revitalization for the St Andrews commercial business district (CBD). One week before they were set to open, Hurricane Opal struck and the St Andrews central business district was ravaged. Despite being flooded and losing everything; they rebuilt and restocked. Three weeks later on October 30, 1995 the doors were finally open. 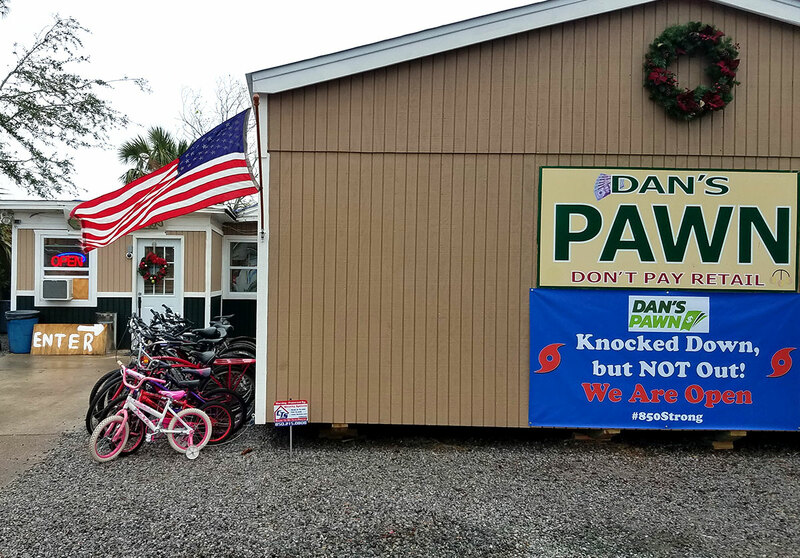 Over the years Dan's Pawn has grown and evolved; our venerable leader “Dan” has since retired, the original store has been expanded, we’ve added a 2nd store, and now employ over 20 people. 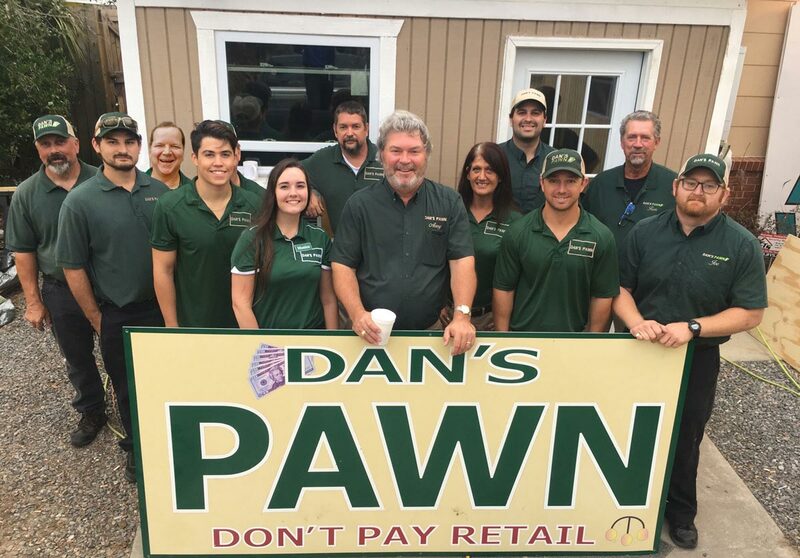 We have taken a strong leadership role in the pawn industry at the local, state, and national levels. And we give back to the community, through numerous charitable and sponsorship events. 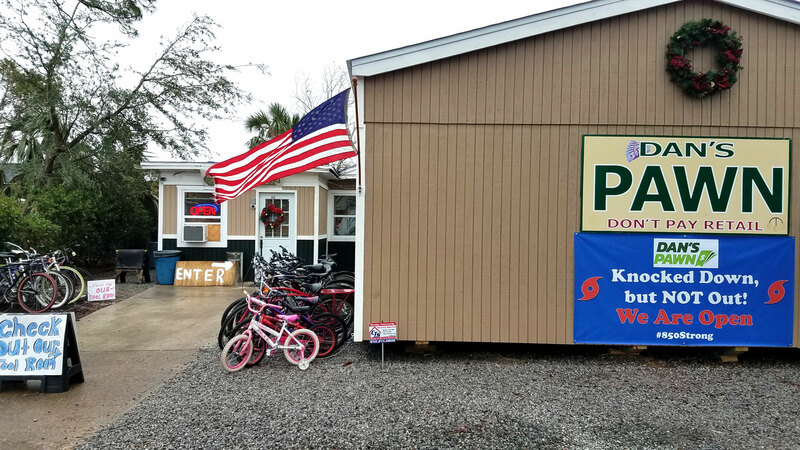 We are proud to have realized our original vision, and look forward to continuing our commitment to: "meeting the needs of Bay County’s working families". 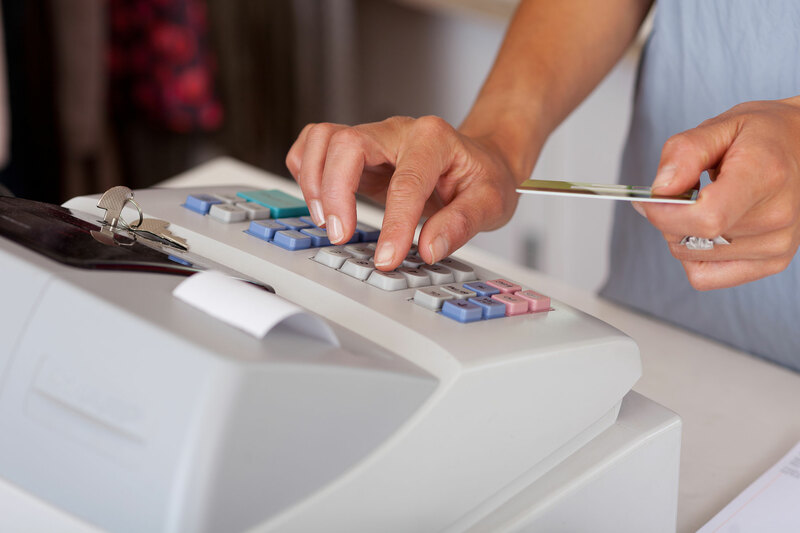 Provide the consumer with a source for small denomination, fully collateralized loans on almost anything of value, and a place for purchasing low cost, pre-owned merchandise in a clean, friendly, customer service oriented environment that is a fun and rewarding place to work for employees, while producing growth and profitability for the shareholders.